Sounds good! 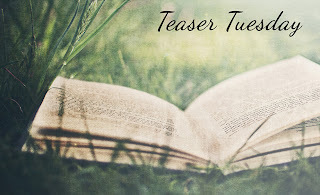 My teasers this week are from Broken Hearts, Fences, and Other Things to Mend by Katie Finn and The Summer Invitation by Charlotte Silver. Happy reading! Sounds interesting! Thanks for sharing! Here is my teaser from Out of Reach by Missy Johnson. I haven't heard if this before. Thanks for sharing! Wonderful teaser! Sounds good to me! !